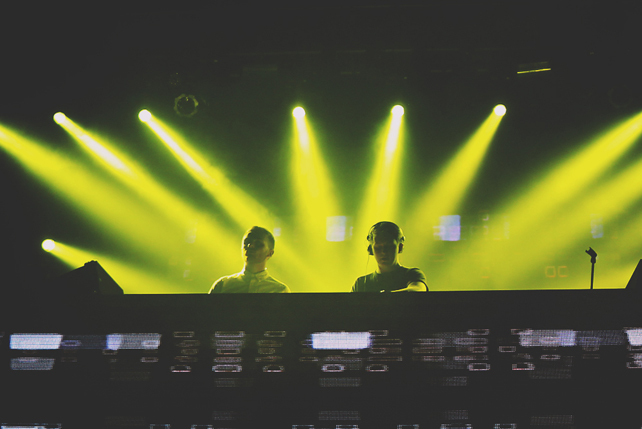 It may not be like real life, but we can sure pretend it is. 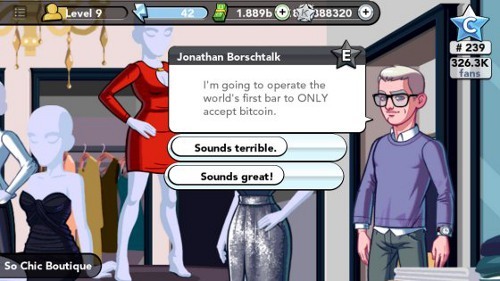 (SPOT.ph) If it feels like everyone is playing the Kim Kardashian: Hollywood game, that’s because they are... and with good reason. 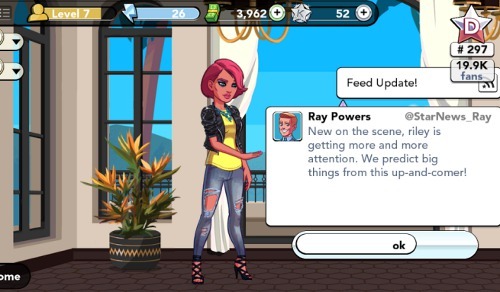 The app takes you into the glamorous Kardashian world, filled with photoshoots, appearances and even Twitter wars with other celebrities. Who doesn’t love a good fame game? We know we do. 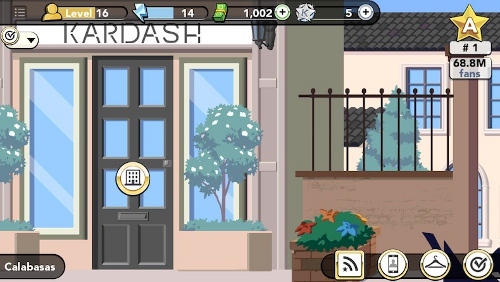 In the real world, climbing up the ranks to become an A-lister (that’s what Kim K is in the game, of course) involves a lot more work, time and connections. 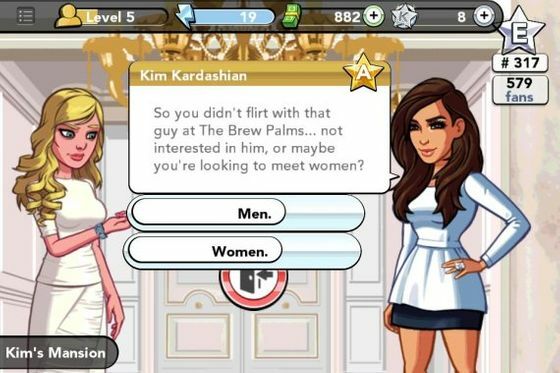 Here are 10 great reasons why being a celebrity in Kim Kardashian’s virtual world is much more fun. 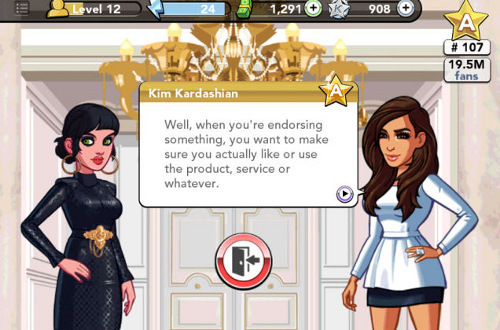 Thanks for the advice, Kim. Screenshot via Jezebel. 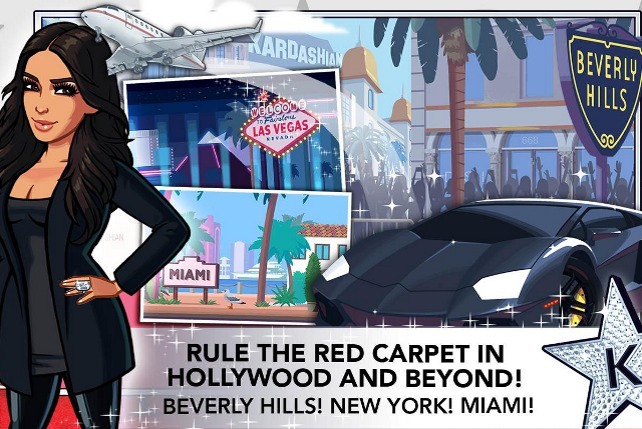 Kim is everything you could possibly want in an A-list friend in the game: she gives you your first break into the industry, she introduces you to the most influential people, and even tweets about you to her adoring fans (effectively earning you fans as well). 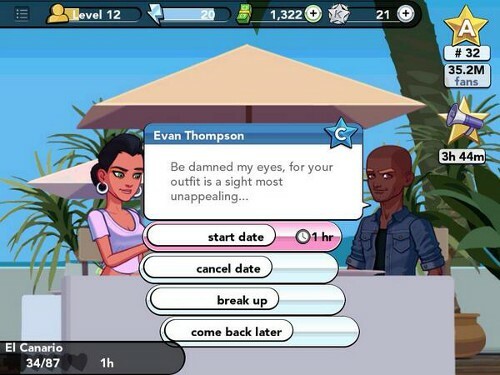 And while we may not entirely forgive her for that dumpy birthday dress she made us wear, we’re still hoping that she’ll introduce us to the game version of Kanye. Or Scott Disick. 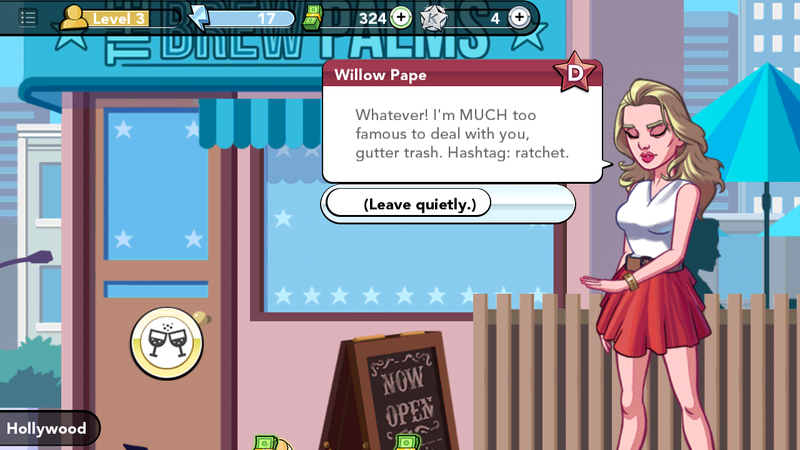 Some of them are just downright rude. Screenshot via Twitter. 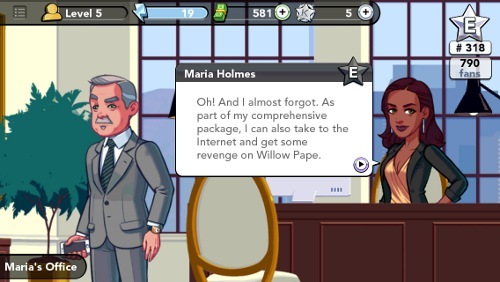 Okay, so it’s possible to do that in real life too, but in this game, no one will judge you for it. No one discriminates against you about your preferences, either. You’re no one until you’re talked about. Screenshot via TechCrunch. You’ve just gotten out of a modeling gig and your manager is already calling you for your next booked job. Sure, this could get annoying but think of it this way: you’ll never worry about becoming irrelevant because there’s always a job to do. Look how devious they are. Screenshot via The Washington Post. Every hard-working celebrity needs loyal and dedicated people behind them. The tag team of Simon (your manager) and Maria (your publicist) are no exception and they’ve got their eyes on the prize as much as you. Good luck with that. Screenshot via Vulture. 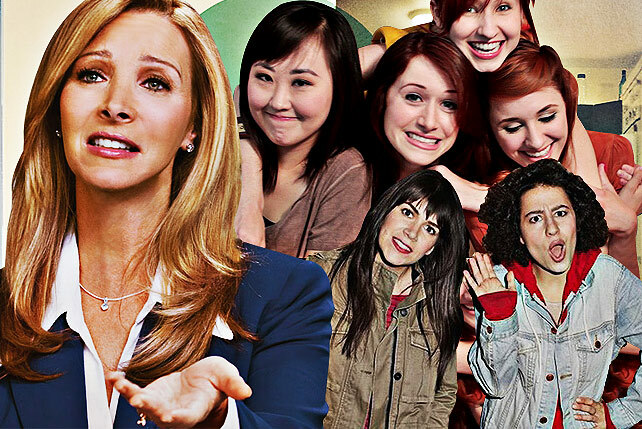 As you work your way around Hollywood, you’ll rub shoulders with the most influential people in the industry. You’ll also meet some strange people along the way. And then there’s this demon spawn* from hell. Bus fares are a different story, though. Screenshot via Jezebel. Where else can you find a flight to Paris that costs $60? And can you imagine having to shell out only $15 for a flight to L.A. from Miami? In this universe, a trip can cost about as little as an album or two on iTunes. $10,000 for a New York loft? Sold. A beach house in Miami costs $6,000. A suite in Paris is at $15,000. A swanky beachside villa in Mexico will only cost you $8,000. Just imagine how much you’d have to spend on these properties in the real world. We’ll stick to these houses, thanks. Don’t forget to check those bushes. Screenshot via Bustle. ...Or a post, or a mail box, or a fire hydrant. 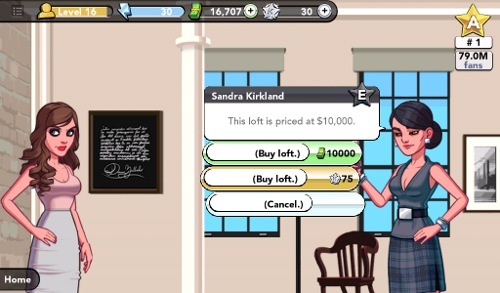 In case you’re confused, here’s a protip: click around prominent items in the different game locations for energy, money and level-up points. This makes it so much easier to complete jobs and go up the food chain. We don’t recommend actually doing this in real life, though. You eventually become his boss. Screenshot via The Washington Post. Like any well-meaning celebrity, you need to branch out to stay on top. Paris Hilton is a business and fashion mogul. Tyra Banks produces her own shows. The Olsen twins have a fashion empire. To help pave the road to becoming a celebrity entrepreneur, your people arrange for you to buy "So Chic", that old boutique you used to work for. Now isn’t that a great rags to riches story? What’s Hollywood without a little rivalry? 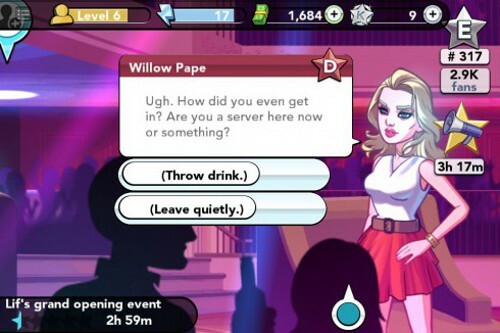 Google "Willow Pape" and you’ll get thousands of results showing players who are very, very angry at her. (We don’t blame them.) You’ll get the opportunity to throw a drink at her face, which is probably something she deserves.